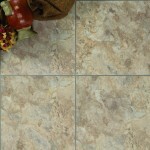 At Basic Components, Inc., we sell only the best mobile home and RV vinyl flooring. 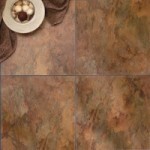 We carry luxury vinyl tile for RVs and modular homes. 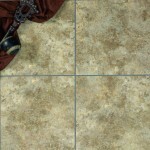 The style looks like authentic stone and wood, yet our luxury vinyl tile costs much less than stone tile or wood floors. 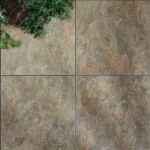 Our quality vinyl flooring is both beautiful and durable. The surface is easy to keep clean and scuff-free. Getting the look of real wood and stone flooring without the hefty price tag is possible with the luxury vinyl tiles at Basic Components, Inc. We have several different stone looks including slate and ceramic. The colors are natural-looking and can go with any décor. 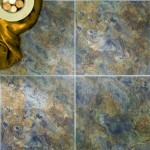 We carry tiles that add a dramatic touch such as our Tuscan Slate Moss tile. 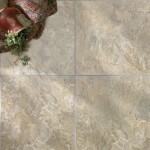 We also have tile that lightens up the area like our Quarry Stone Spring tile. Our LVT flooring is perfect for creating a relaxing environment for a night in, or inviting friends over for fun. 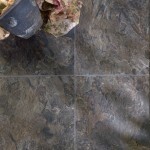 LVT flooring is the perfect material for flooring in RVs. 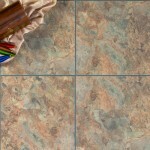 With an RV, you need flooring that is durable but won’t chip or break. 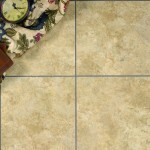 The luxury tile at Basic Components, Inc. is the perfect solution for flooring in RVs. 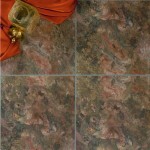 With our flooring, you can still get luxury style in your RV at an affordable price. 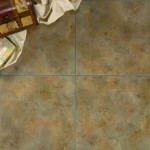 Installation is fast and uncomplicated with our luxury vinyl tile flooring. Using our Spray-Lock Adhesive, our luxury vinyl tile flooring is easy to install in mobile homes, RVs, manufactured homes and modular homes. 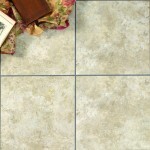 Stone tile requires messy grout and adhesive. Our spray-on adhesive product makes cleanup quick and easy. Once it dries, the adhesive won’t budge. 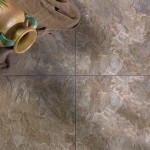 You will enjoy your vinyl flooring purchased from Basic Components, Inc. for years to come.